Rudy the Ice Truck Killer makes another television appearance! 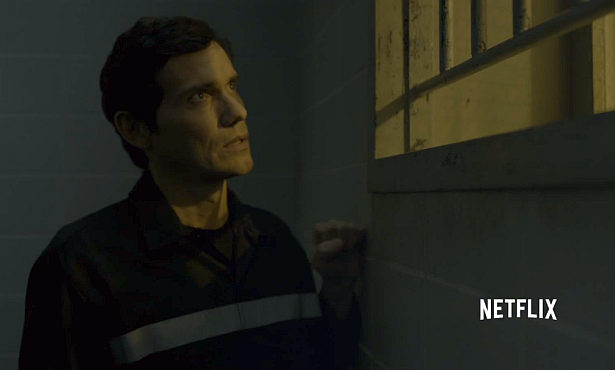 It seems that Christian Camargo was secretly added to the guest actors of Netflix's highly anticipated third season of the political drama 'House of Cards'. There's no info at all about his role in the season, which will be released on February 27th. Watch the trailer below.